Since 1907, Pinehurst No. 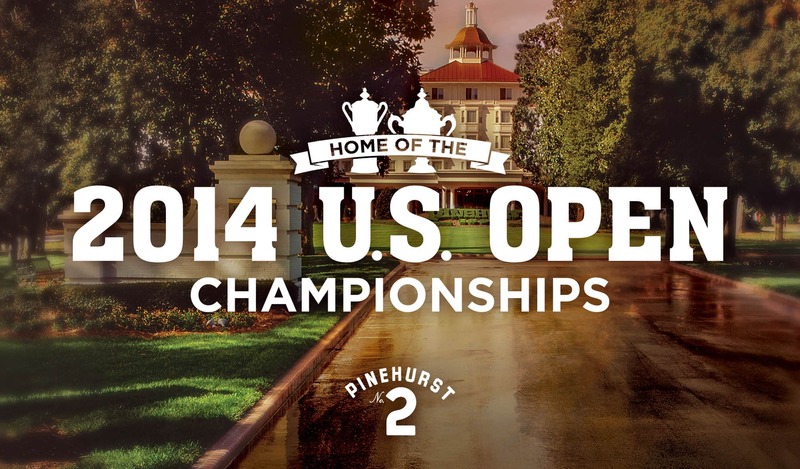 2 in Pinehurst has been the site of most every major golf championship. In 2014, No. 2 met a new milestone when it hosted the U.S. Open and U.S. Women’s Open Championships in back-to-back weeks — the first time in history both tournaments were played in the same year, on the same course. June 12 through 22 saw intense competition on golf course design legend Donald Ross’ masterpiece course — one he once called, “the fairest test of championship golf I have ever designed.” Martin Kaymer and Michelle Wie proved up to the test of the crowned, undulating greens and took home the respective 2014 championships.